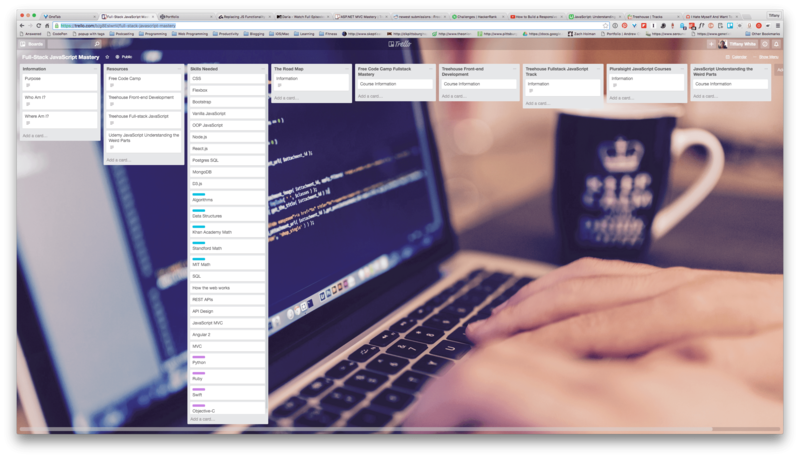 Chris Johnson, one of my favorite programming bloggers posted his Trello board for ASP.NET MVC Mastery. I saved the board as it is public but I forgot I had it. I just recently looked at it and whoa. A great idea, indeed.